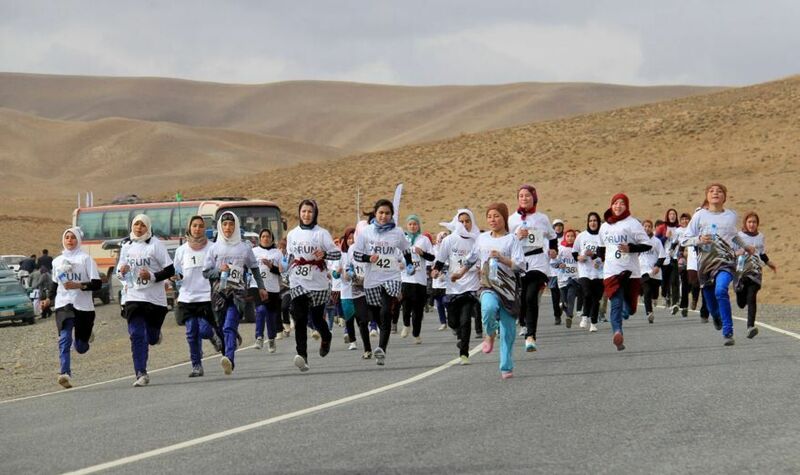 Free to Run focuses specifically on supporting women and girls living in conflict areas. Why? We believe they are in greatest need and they hold the most potential for positive change. Everyone deserves the chance to run, play and experience the outdoors. At Free to Run, we are working tirelessly to make that happen. Afghanistan (2014 - present) : Afghanistan is one of the most challenging places in the world to be a woman. Despite significant advances that have been made since the fall of the Taliban in 2001, human rights organizations have reported a regression in women’s rights over the last few years. Especially now, it is critical that we support women and girls in Afghanistan and provide them with opportunities for empowerment and education. 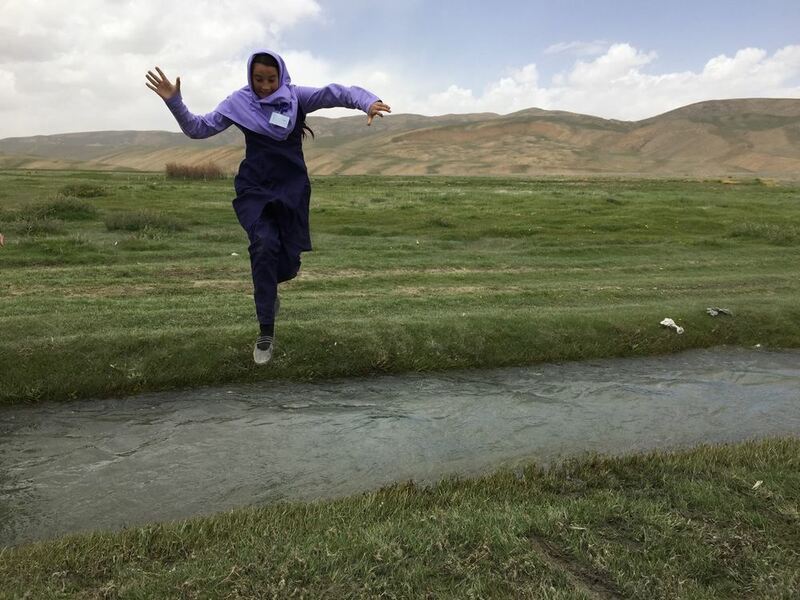 Free to Run launched its programs in Afghanistan in September 2014, thanks to the financial support from RacingThePlanet. We are now operating in three provinces of Afghanistan. We provide outdoor sports opportunities for women and girls ages 15-25. As part of our program, participants are involved in volunteer projects in their communities and receive our Life Skills through Sports curriculum, wdeveloped in collaboration with a UNICEF Education Specialist. Democratic Republic of the Congo (2018 - present): Political violence and conflict have been ongoing in the Democratic Republic of Congo (DRC) for decades. The DRC ranks among the lowest countries in the world for gender equality in terms of education, employment and economic opportunity for women. 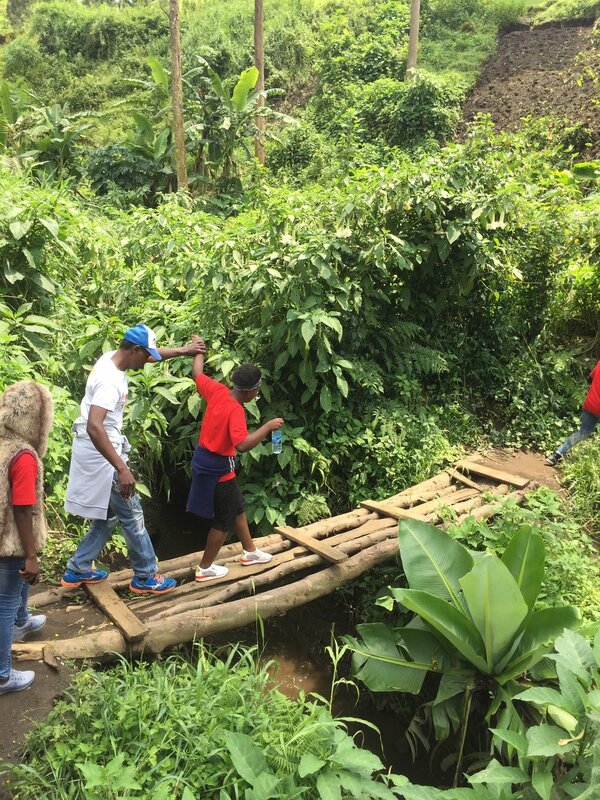 Following the success of our unique program model in Afghanistan, which incorporates outdoor sports, leadership and community engagement, Free to Run began a program in Goma, Eastern DRC, for women and girls ages 15-25. South Sudan (2014): South Sudan, the world’s newest country, became embroiled in conflict just 2.5 years after it gained independence from Sudan. The escalation of violence across the country caused the displacement of 1.6 million people, including one million who are internally displaced. In this type of emergency situation, women and children are particularly vulnerable to violence and abuse. Community networks and support structures often disintegrate, leaving individuals and families less able to deal with the emotional trauma of conflict and displacement. In November 2014, Free to Run ran a successful project in South Sudan, through a local implementing partner called, Sports for Hope. This organization has been active in the country since 2007. The project focused on volleyball skills training for women living in a site for internally displaced persons. Our goal was to facilitate access to group sports activities for women and girls. Social cohesion can provide critical support to those who need it most, strengthening their coping mechanisms and reducing the risk of further vulnerability. Refugee Program (2015-2017): Free to Run started a program focused on refugees in Hong Kong in 2015, focusing on using sport as a tool for rehabilitation from past traumas. In 2017, Free to Run decided that the refugee program would branch off as a separate charity, allowing the organization to focus on its core mandate in areas of conflict. It continues successfully today, rebranded as RUN.